Having people over for a visit can be a wonderful experience. 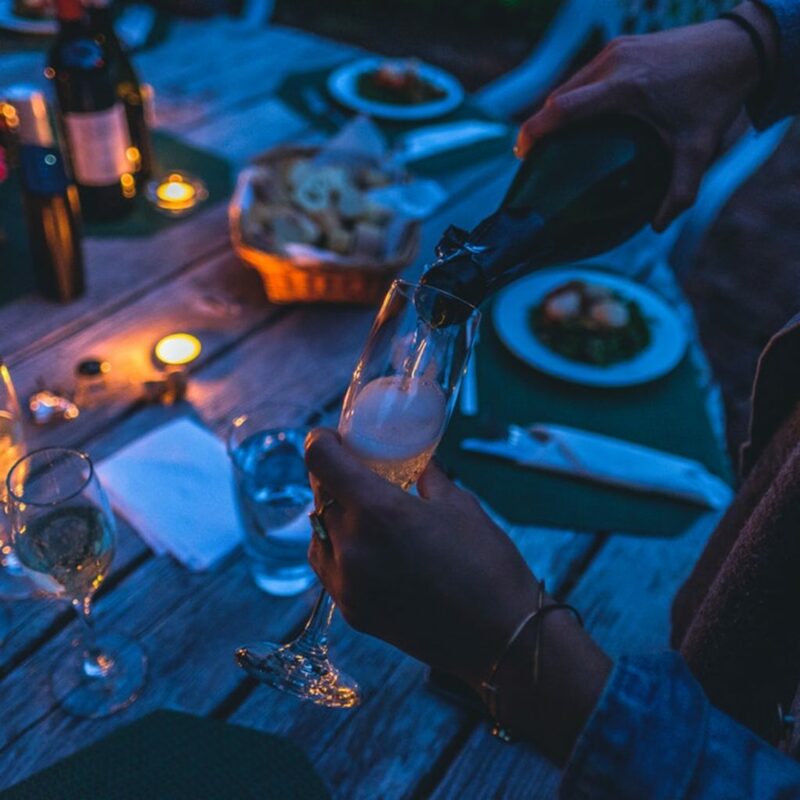 If you’ve got something exciting to celebrate, then it’s a great idea to get everyone you love over to your home, where you can enjoy some fun and frivolity for a night or two. Unfortunately, if you’ve ever been responsible for entertaining guests before, then you’ll know how expensive it can be. Everything from having more mouths to feed, to finding local attractions that you can take your visitors too, can quickly add up to a nightmare for your budget. 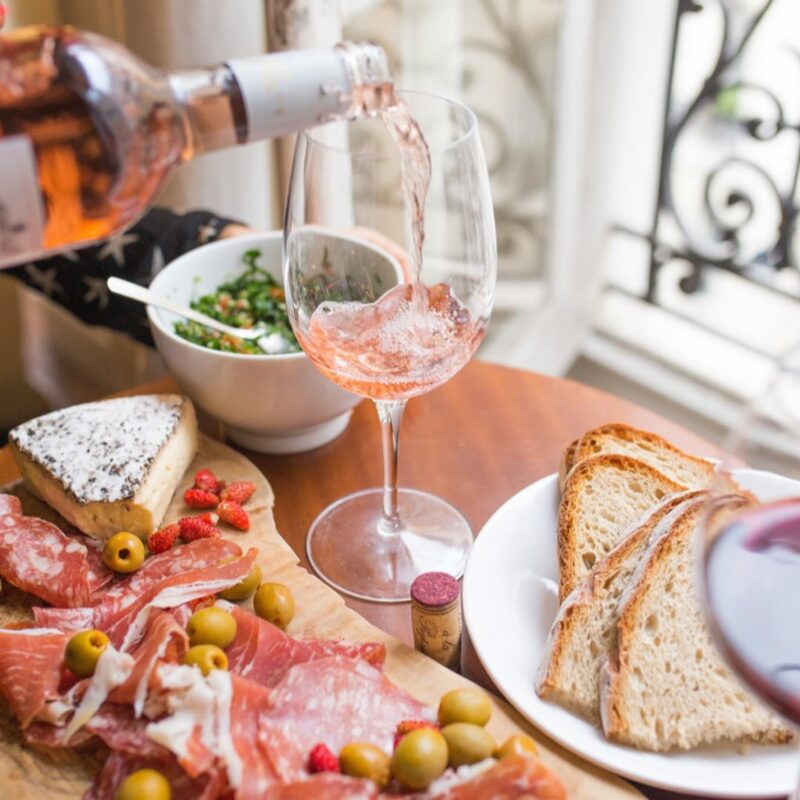 The good news is whether you’re having a long weekend with family, or a friend is visiting for a couple of weeks, you don’t have to break the bank to make the most out of entertaining your guests. With a little bit of careful planning, you can enjoy the time with your loved ones and keep costs under control at the same time. Here are a few tips for entertaining on a budget. As with any other big expense in life, the faster you start saving for something, the more prepared you’ll be. If you know that you have people coming over for Christmas, then there’s nothing wrong with starting to put money away from your payday every month starting in February. This will help to make sure that you don’t have to seek the support of a personal loan just to keep everyone happy. If you don’t know where you’re going to get the extra money for saving, then this might be a sign that you need to look at your budget anyway. Sit down with the whole family and think about where you can cut back. If you need extra chairs for the dining room table or an air mattress for the guest room, try avoiding purchasing something new. Instead, go on Facebook and ask your friends whether anyone can help you out. There’s plenty of people out there who will be happy to lend you the furniture you need for a night or two. Even if you can’t find someone with the things you need, there’s always a chance that you can find the items for a cheaper price on Craigslist, eBay, or in a thrift store. While it’s tempting to pull out all the steps with your kitchen choices – particularly when you want to impress your guests, the truth is that most people won’t mind having cheap family favourites to eat when they’re visiting you. The more you save on food, the more you can spend on other things, like entertainment, theatre passes, and a whole lot more. Just because your friends are coming to your house to visit, or you’re hosting your family for a celebration, doesn’t necessarily mean that it should be up to you to pay for everything. Be upfront with your guests and tell them how much you can reasonably afford to spend on things like restaurant meals and nights out on the town. It’s better, to be honest about the situation straight away than to put yourself in debt and start falling out with the people you love. There are plenty of ways to save on entertainment, food, and other expenses when people are coming to visit if you know where to look for discount codes and coupons. Check online for local offers that are happening in your area and remember to keep an eye out for any free events too. Just because you don’t have to pay for entry doesn’t mean that you’re not going to have a great time. On the other hand, try visiting sites like Groupon where you can get meals and days out for a discount price if you’re willing to go to an attraction on a specific day. Finally, when you’re hosting a guest at your home, start by writing up a budget, then force yourself to stick to it. It’s all too tempting to go over the top when you’re having fun with the people you love, but it’s important to remember that the best memories aren’t made because you spend a lot of money! Know when you’re willing to spend money on certain things, and when you’ll need to hold yourself back. When in doubt, look back at your budget and ask yourself whether you can really afford to indulge.